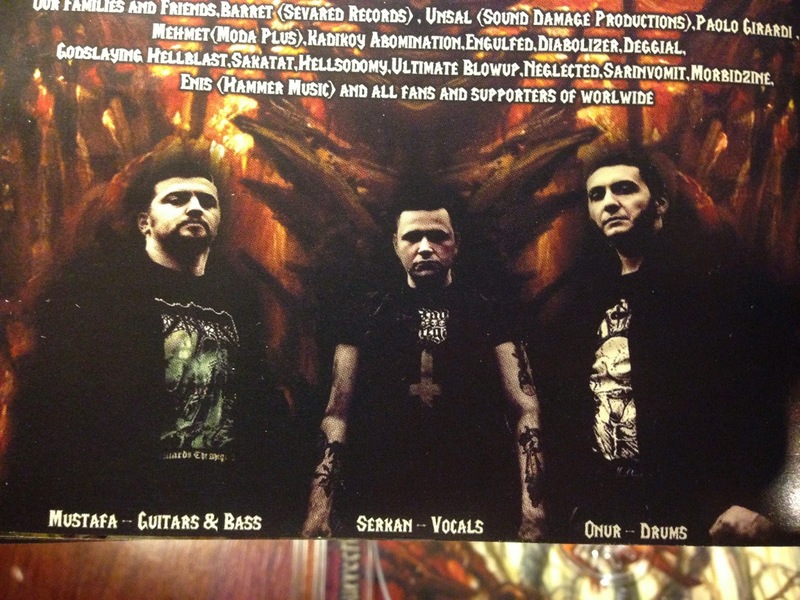 Hailing from my hometown, Kadıkoy, Decaying Purity is not a stranger to the death metal scene. Since their spawning in the late 2000s they have been active on the local scene as well as the scene abroad. 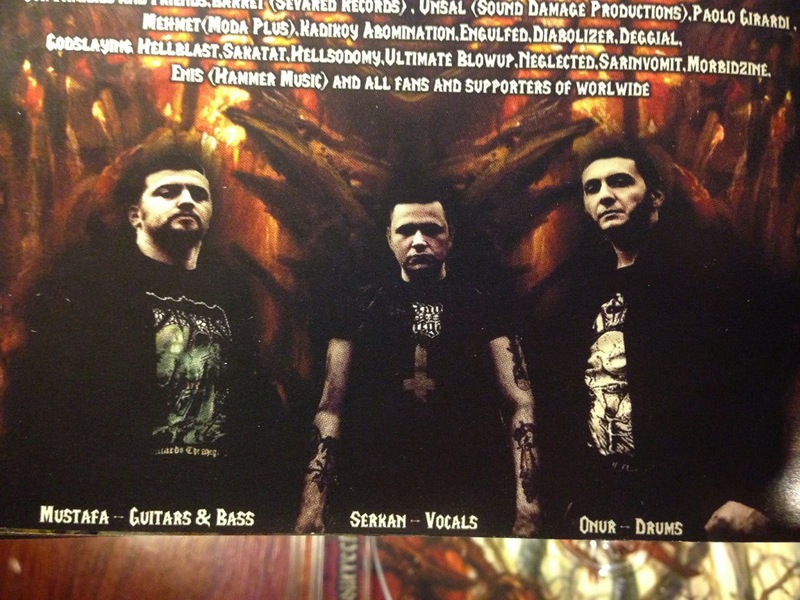 Decaying Purity has been of the very few uncompromising , unmerciful death metal bands of Istanbul. Few had the ability to keep up with the brutality and the cut-throat competition of the music scene. I can proudly say Decaying Purity is one of the bands who has been able to do this and they will brutalize the scene and up the scales even more. 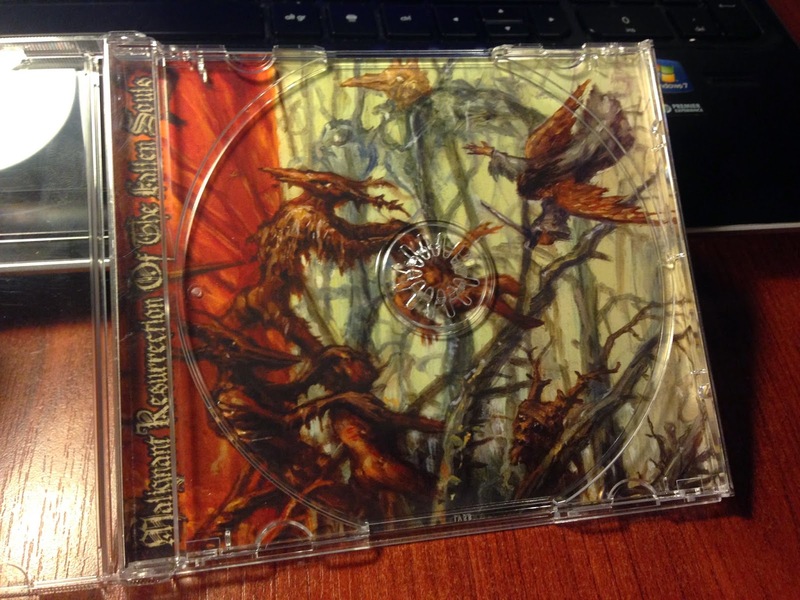 Lately the have released their latest album from Sevared Records; Malignant Resurrection of The Fallen Souls . I will advise anyone who is into brutal death metal to check their music. The striking artwork is done by Paul Girardi. 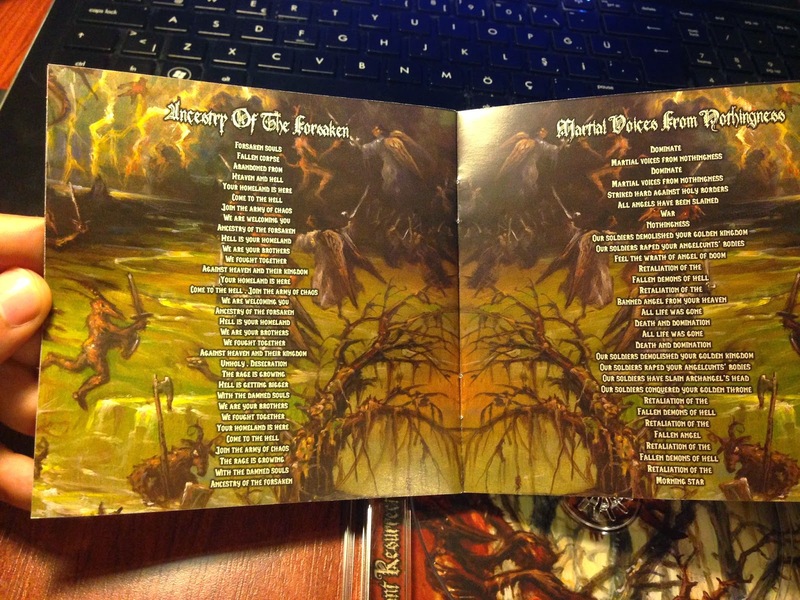 If you ask me, Malignant Resurrection of the Fallen Souls is one of the best albums of 2014.